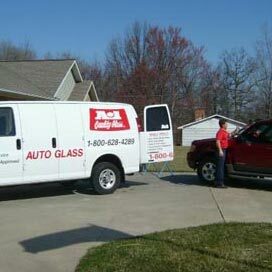 For the most reliable auto glass replacement in southern Illinois, call the professionals at A-1 Quality Glass. Our safety trained and certified installers can meet you at your home or business at no charge and replace your windshield, back glass, door glass or even your sunroof while you wait. The professionals at A-1 Quality Glass are experts in everything related to auto glass. We are experienced in replacing broken glass and installing new windshields for all makes and models of cars and trucks including sports cars, SUVs and even big rig semi-trucks. Give us a call at (800) 628-4289 to get a free auto glass quote or to schedule an appointment with one of our mobile service technicians. 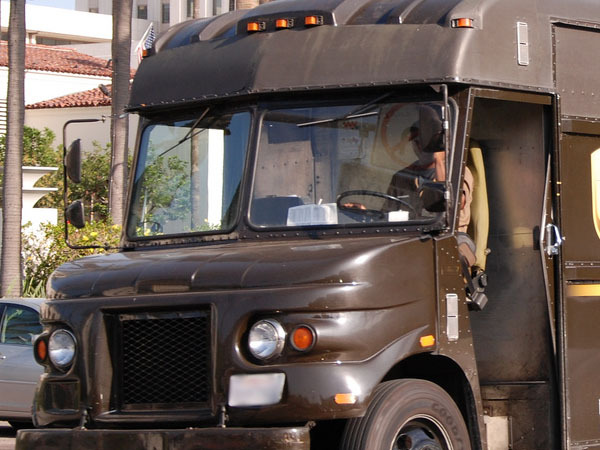 We can come to your location at a time that is convenient for you. 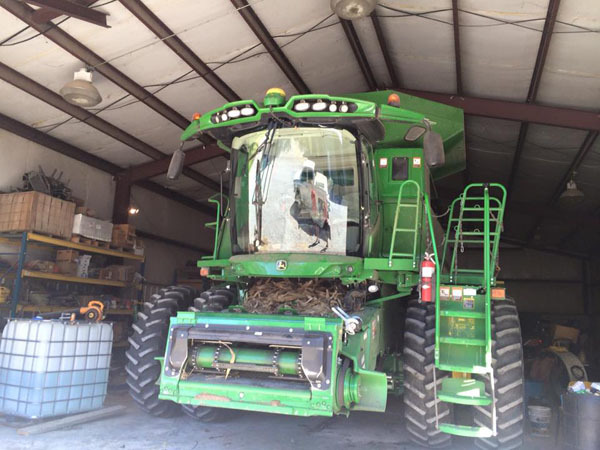 Do you need replacement glass for your tractor? 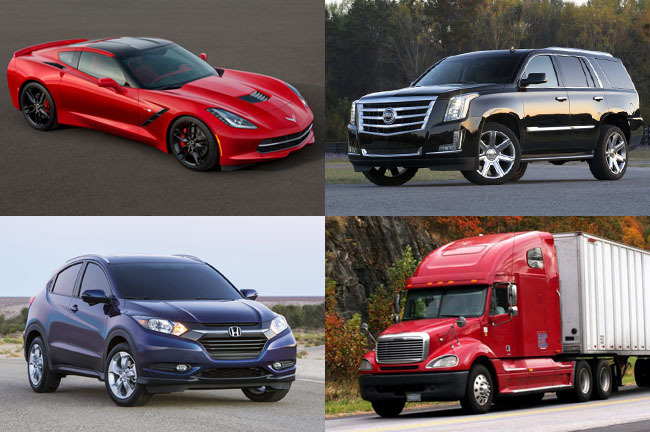 A-1 Quality Glass provides service for all types of vehicles and not just cars and trucks. We supply and install glass for any and all vehicles that uses auto glass. Tractors, combines, track hoes, backhoes and farm and construction equipment of all types, A-1 can replace glass in them all. Contact us today and schedule one of our expert technicians to come to your home, farm or other place convenient for you. We repair glass on-site. When you need new glass for your motorhome call on us. 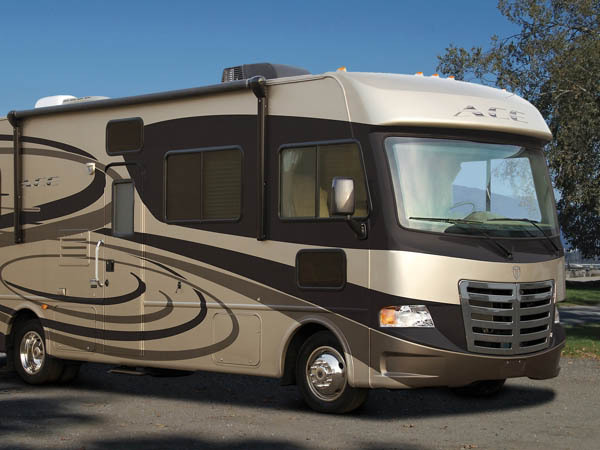 We supply and install replacement glass for motorhomes and RVs. Don't let broken glass ruin a perfect view. Get it replaced today! Do you need glass cut to exact specifications? We can custom cut any sort of flat glass to fit any vehicle front. We're able to cut glass to fit openings of all sizes. Today's windshield does more than keep the wind, rain, and bugs out while providing visibility. For instance, in a front-end collision the windshield provides up to 45% of the structural integrity of the cabin of the vehicle and in a rollover, up to 60%. It also provides a backboard for the passenger side airbag in a front-end collision. A windshield that is replaced improperly can "pop loose" or eject in a collision, which can result in permanent injuries or death. Don't compromise your family's safety! Have A-1 Quality Glass do your windshield replacement. What is the difference between OEM Dealer, OEM Aftermarket, and OEE Aftermarket Auto Glass? It can be a bit confusing as there are three different types of auto glass you can choose from. An OEM Dealer Windshield or other OEM auto glass part like a door, vent, quarter or back glass is a part that you can purchase from an automobile dealership authorized by the vehicle manufacturer to service your car. This OEM glass is sourced from the same OEM aftermarket windshield manufacturer that originally manufactured the windshield that came in your car or truck when it was manufactured. In this example we will use the Pilkington brand. 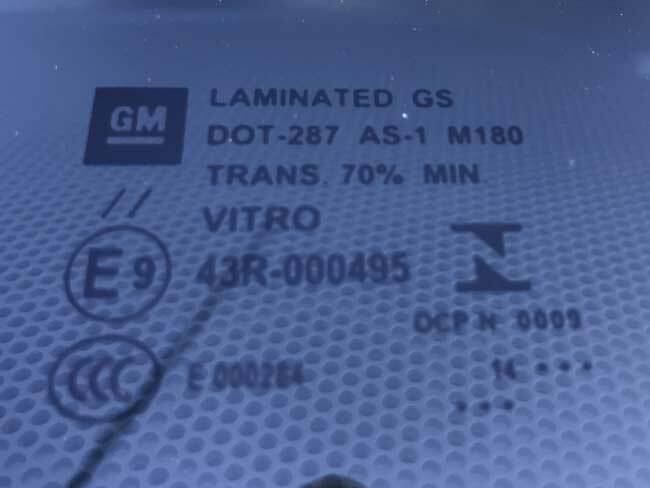 An OEM Dealer windshield may or may not have the vehicle's make stamped on it like the Toyota or GM part pictured to your left. If you own a Toyota or GM, etc. and absolutely feel you have to have the dealer logo in your replacement windshield in most if not all cases we can order it through your local auto dealer. The down side to choosing this route is that due to the usual extreme price difference between your dealer and your local auto glass replacement center, your insurance company may or may not pay the entire amount of the glass and installation. In most cases most insurance companies are only obligated to pay for like, kind, and quality (something they do to help you keep your insurance rates to a minimum) and they are only obligated to pay what's called a fair market value and may ask you to pay the difference. Beware though that a lot of times the glass you get from the dealer is no different than or may be the exact same OEM aftermarket windshield that we sell. Some automobile manufacturers will not allow the release of the exact same OEM windshield that was installed at the factory. Once again referring to the photo to your left you can see that the original OEM windshield that was factory installed in these vehicles was a Pilkington brand windshield. 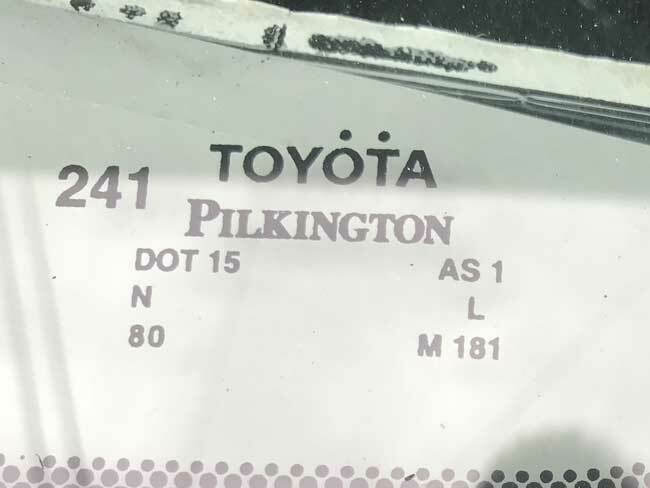 The Pilkington brand windshield you can purchase from A-1 Quality Glass may come directly from Pilkington but may or may not have the Toyota, GM, Ford, etc. name embossed in it. Sometimes if you look very closely at the windshield logo you can see a distorted area where the name has actually been buffed out of the glass by Pilkington or other glass manufacturers prior to being distributed for OEM aftermarket sales. OEM windshield and other type of OEM auto glass like door, vent, quarter and back glasses are made to the same specification as dealer glass but not necessarily by the same manufacturer. For example, OEM aftermarket Toyota, GM, Ford, etc. windshield are the same color, durability, thickness, size, and shape as the original windshield specs from Toyota, GM, Ford, etc. Why? Automobile companies change auto glass contacts from year to year, so the company that made your 1972 Chevrolet windshield may not be the same company that manufactured your 2008 Chevrolet windshield. A good example of this is on or around May of 2009 PPG Industries sold out and changed their name to Pittsburgh Glass Works, LLC who entered into a partnership with Daimier AG to supply automotive glass to the German vehicle manufacturer. Under the new, multi-year contract, Pittsburgh Glass works will be the primary windshield, door, and rear windows' suppler for Mercedes-Benz cars and sport utility vehicles all of which use to use Sekurit brand glass as original equipment. Let's say you need a new Honda windshield for your Honda Civic. Your Honda windshield may have originally been produced by APTech a US subsidiary of Asahi Glass of Japan, so that's the brand you'd receive if you went to your local car or truck dealer. If you went to a local auto glass shop you'd typically receive a Honda windshield produced by a reputable OEM distributor, like Pilkington or PPG/PGW, who make the exact same windshield to the exact same specifications. Just because your windshield wasn't originally made by APTech and it was made by OEM manufacturers, like Pilkington or PPG/PGW, it wouldn't qualify as dealer auto glass but it's still produced by a reputable OEM manufacturer and it should be as equal in quality. 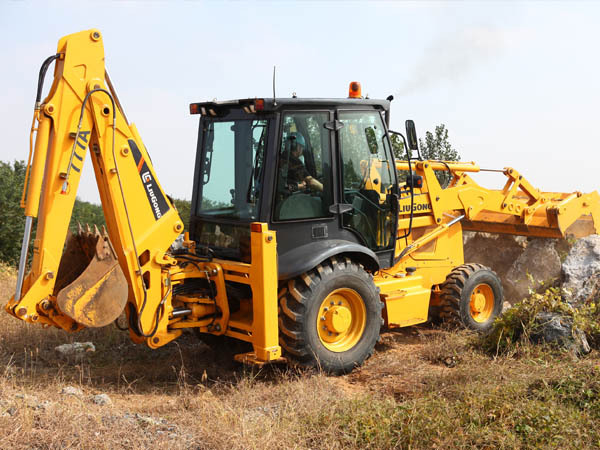 All OEM distributors contract with one or more of the various car manufacturers, and that's what qualifies them as (Original Equipment Manufacturers). A glass from just about any OEM manufacturer is a good choice for your vehicle unless your absolutely have to have your vehicle's manufactured logo on your windshield. Safety certified installers guarantee a safe, reliable replacement every time. A-1 Quality Glass also offers a LIFETIME Guarantee at no additional charge. All auto glass replacements performed by A-1 Quality Glass are warranted against defects in materials or workmanship for as long as you own the vehicle. Damage not involving defective workmanship or materials is expressly excluded from coverage under this warranty. Lifetime Warranty does not apply to customer supplied glass, window regulators, mechanical parts surrounding the glass, or rust/corrosion issues prior to installation. This warranty does not cover incidental or consequential damage. Our technicians have completed several certified training courses, including, Dow Adhesive Manufacturers, PPG Prostars, and National Glass Association. We use only Dow urethanes and primers for all automotive glass installations. We only install OEM approved windshields. All of our glass is NT DOT approved and passed National Safety Standards. We always have two technicians setting the windshield. Most auto glass companies only have one technician per mobile unit. It is extremely important to "set" the windshield directly over the urethane bead without dragging the windshield across the urethane. This is almost impossible to do yourself and can result in an unsafe installation. A-1 Quality Glass offers FREE mobile glass service to many of the communities throughout Southeastern Illinois and Western Indiana. When your glass breaks, A-1 Quality Glass can meet you at work, home or wherever is most convenient; at no additional charge! 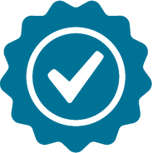 A-1 Quality Glass is a certified compliance glass shop with the ANSI/AGSC (American National Standards Institute/Auto Glass Safety Council) and a participant within the AGSC program. Sometimes, your headlamps need more of a boost than a replacement bulb. At A-1 Quality Glass we can restore your headlamps to like-new clarity. Over a period of time natural elements, the sun's UV rays, weather, and road debris will degrade the look and function of your headlamps. These forces can result in a headlight that looks dingy and loses its most important function – its ability to illuminate. 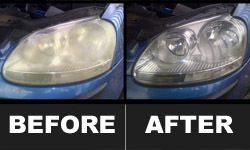 A-1 Quality Glass can restore both the form and function of your headlights to original condition, at a fraction of the cost of a replacement. 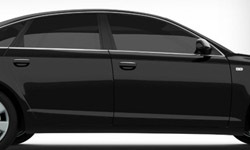 Auto glass window tinting services from A-1 Quality Glass adds more than beauty and style to your vehicle; auto glass tint adds a level of privacy as well as reducing interior heat. How many times have you returned to your vehicle and found the interior a blazing 100 degrees? Adding tint to the windows in your vehicle will significantly reduce the amount of ultra-violet heat that passes through your glass; helping to keep your car cool and comfortable. The tint film from A-1 Quality Glass is available in variety of shades, from a subtle grey to almost black. A clear view of the road ahead is important, but a view of the road behind you is as well. 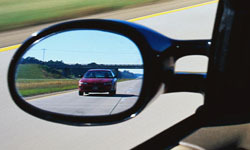 A view of the other drivers on the road is essential to safe driving. Got problems with your side view mirrors? Have them replaced by one of our auto glass techs and restore your vehicle to like-new condition. A side view mirror replacement is not as expensive as you might think. Did you know that in many cases the side view mirror only can be replaced at a fraction of the cost to replace the entire mirror housing? A-1 Quality Glass can handle all of your insurance billing for you. Just make one call to us and we can handle the claim for you. If you choose to make the claim yourself, make sure to tell your insurance company you want A-1 Quality Glass to do repair or replacement work. We are a participant in most of the insurance companies' auto glass networks. 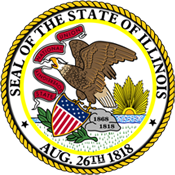 In the state of Illinois, it is your right as the insured to choose the business that performs your auto glass replacement. It is unlawful for an insurance company to steer you towards a given shop or to tell you that a certain shop is "unqualified" to perform the replacement. To ensure a safe, quality glass installation, all the technicians at A-1 Quality Glass are safety certified in all materials used. We further our commitment to quality by assigning two glass installers for all auto glass, residential glass and commercial glass installations.